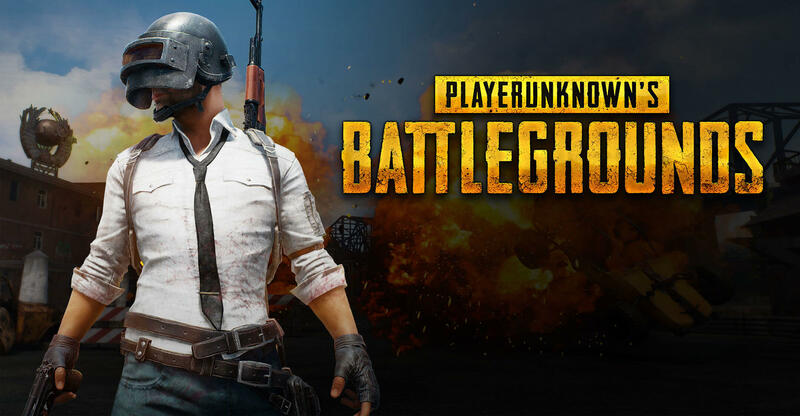 PUBG (Player Unknown’s Battlegrounds) is the game that has received humongous love from the game enthusiasts all over the world ever since its launch. The game has been played by millions of people and all of them are loving the excellent game scenario and the amazing graphics as well. But recently, the PUBG players are seeing an error on their game. They get a Failed to initialize STEAM” error before they get into the menu scene. It is very annoying as they can’t play the game because of this error. 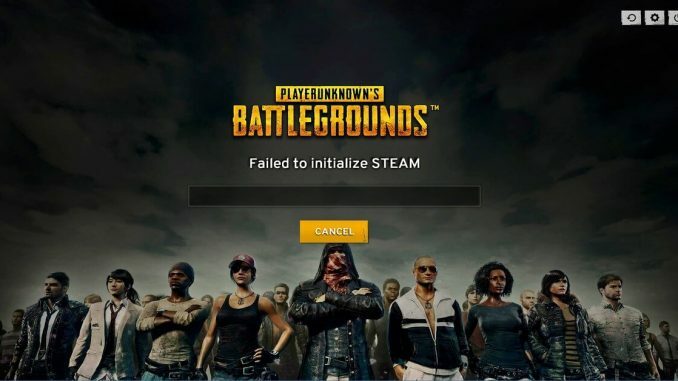 But you don’t have to worry as there are several methods that will help you to fix this PUBG failed to initialize steam error. Let us have a look at them. The error that you are getting may be due to the issues with the Steam Client. So, you should force restart the Steam client for getting rid of them. For doing so, follow the below-given steps. 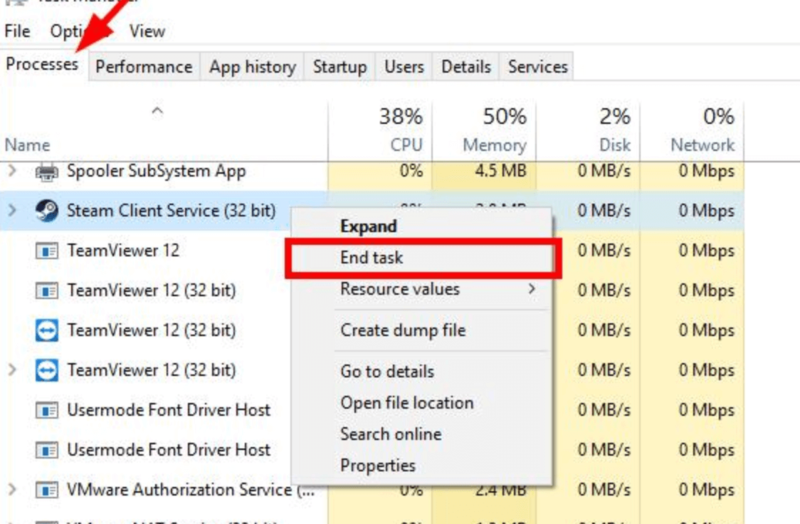 Open the task manager by pressing the Ctrl, Shift and Esc keys on your keyboard at the same time. Now, click the Processes tab and then right click each Steam and PUBG application and then click the End task/ End Process. It may happen that the steam may “fail to initialize” due to some issues of privilege with the steam client. So, you should run the steam client as the administrator. For doing so, follow the below given steps. 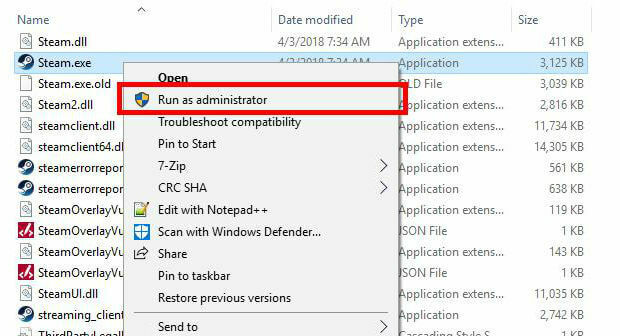 1) Press the Windows logo key and E on your keyboard at the same time for opening the File Explorer and then go to the location where Steam is installed. 2) Right-click Steam.exe or Steam and then click on Run as administrator. 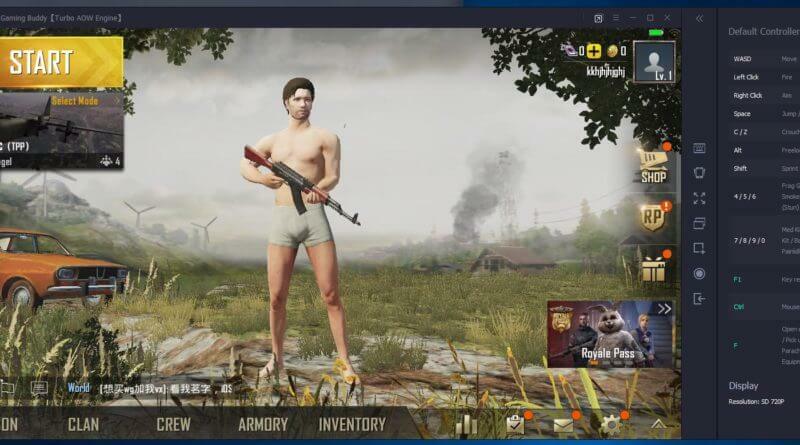 The error may also happen due to the privilege issues with the game so you should disable the setting of running the PUBG game as the administrator. Open File Explorer and go to the location where the Steam is installed and then go to steamapps\common\TslGame\Binaries\Win64\. Right click on TslGame.exe or TslGame and then click on Properties. 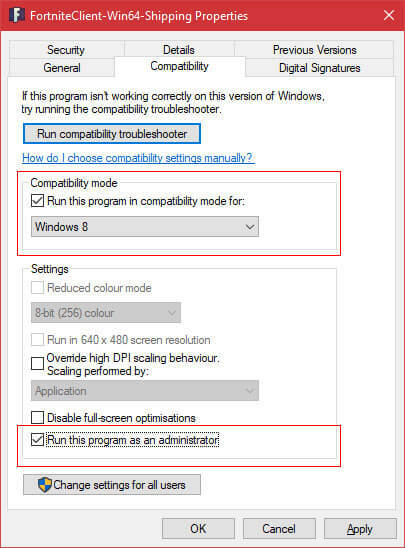 Now, click on the Compatibility tab and ensure that the Run this program as an administrator is unchecked and click ok. Play the game and see if the error has got fixed or not. 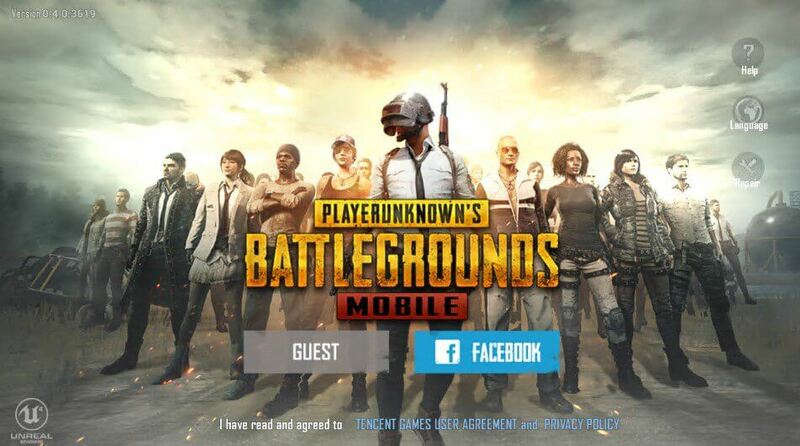 Another alternate solution to fix this issue of pubg steam is to make use of this android tools and drivers. Click here to know more.